In today’s digital age, it sometimes feels like hardware has taken a back seat to the software that drives out devices.Button of the Monthis amonthly lookat what some of those buttons and switches are like on devices old and new, and aims to appreciate how we interact with our devices on a physical, tactile level. I’d like to say that I get where Samsung was going with the Bixby button. 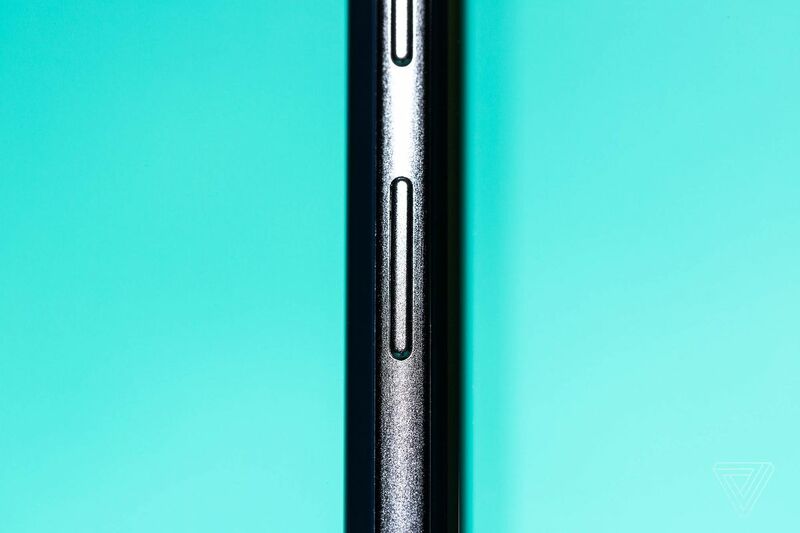 One of the more maligned parts of the Samsung Galaxy S8 and S9, the infamous Bixby Button lives on the left side of Samsung’s flagship phones, just under the volume controls and opposite of the power button. As a physical button, it — like Samsung’s other hardware keys — is excellent, with a crisp, snappy click like all of the S8 and S9’s buttons. And Samsung has nailed the placement. It’s at a perfectly natural location underneath the thumb or index finger, depending on which hand you’re holding your phone in. Conceptually, having a bespoke hardware button that can be mapped to a software feature seems like a great idea. But the Bixby button stumbles with the software execution. There’s a lot of power in dedicating an entire button to a single task, especially on a smartphone where button real estate is at a premium. Samsung decided, in its questionable wisdom, to devote that space entirely to its smart assistant Bixby. This isn’t a review of Bixby — we’re just talking about buttons here — but the biggest problem with the Bixby button isn’t that it exists; it’s that Samsung refuses to trust users with controlling it. 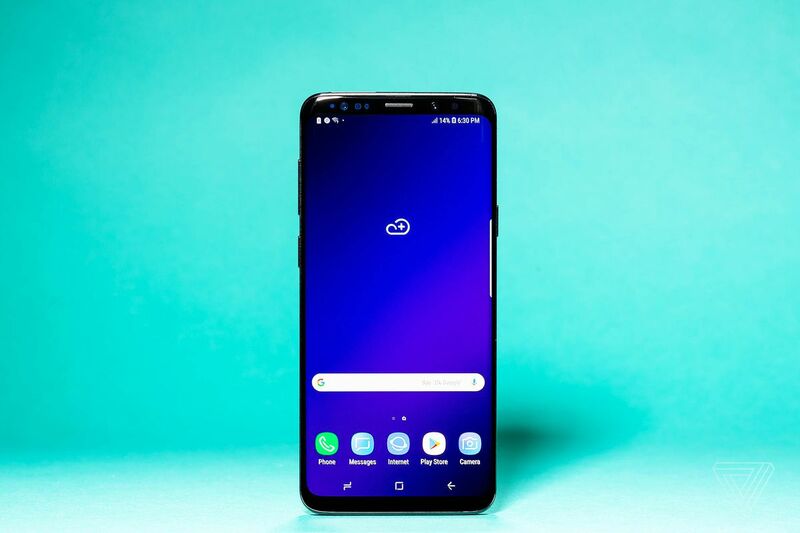 Imagine, for a minute, that Samsung doesn’t offer a Bixby button, but a “Quick launch” button instead that you can configure to instantly launch any app with a press. There could even be multiple options, like click once to open your email and click and hold for the camera. Suddenly, that useless button on the side of your phone looks a lot more appealing. 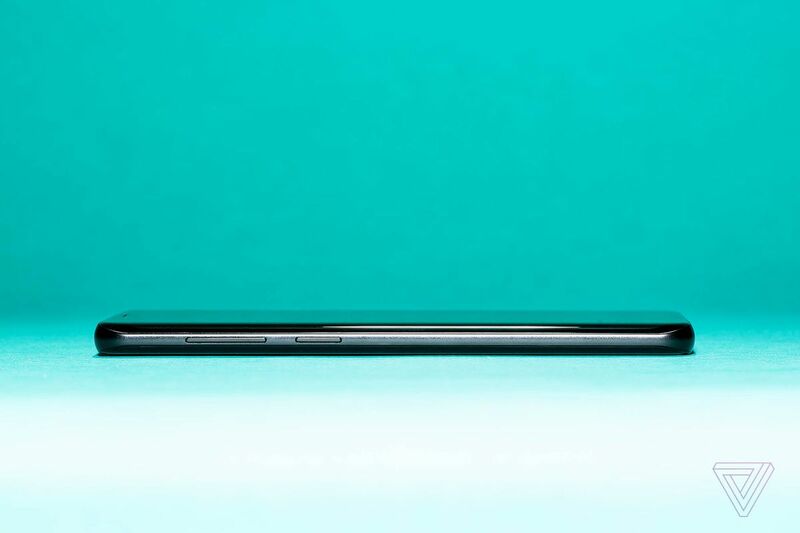 Unfortunately, Samsung only gives two options for the button: be Bixby or be nothing. (This is despite the fact that there are likely plenty of Galaxy S8 and S9 users who choose the latter.) The company has even gone out of its way again and again to block any third-party apps that try to remap the key. It’s a shame because I think that there’s value in what the Bixby button represents, if not in the actual function of Bixby. I guess that’s the lesson here: hardware choices are important, but even the best buttons can be useless if there isn’t good software behind them.